Leave a comment on THIS post by 6 p.m. CT Tuesday, December 22, 2015 to be entered in the DRAWING for a copy of the book below. If you mention in your comment that you’re a follower (see in the left sidebar “Join This Site” and “Follow by Email”), I'll add your name a second time in the drawing. U.S. mailing address required to receive a paper book. I may or may not have read books offered for giveaways. The mention and giveaway of books on my blog does not in any way indicate any manner of my endorsement of said books. Read book giveaway details at Disclaimers. To provide you security, please leave your email address like this: johnATyahooDOTcom. Winner announced in next Thursday's blog post. Leila knows she can choose Will and be secure in her own future. But when her heart speaks, it's Jesse's name she hears. When will God make His will known to her? 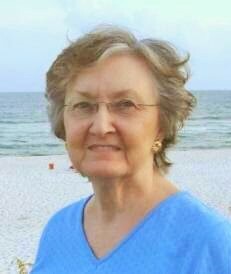 Could leaving everything she knows--even her own faith--be a part of God's plan? I love how Kelly Irvin has her characters face seemingly insurmountable challenges—and this she does in The Bishop’s Son. This story does not give the reader a predictable ending, which holds the reader’s interest until the last page is turned. Leila Lantz and Jesse Glick, the bishop’s son, are in their Amish faith’s rumspringa—“a period of running around” and exploration for young people before committing to their faith’s baptism. Leila’s heart tells her to choose Jesse, whom she loves, and his new commitment but to do so she will lose her family and faith. Leila’s head tells her to make a safer choice in Will, Jesse’s cousin, and keep her faith and family. Great story line, inner conflict, and characterization. Highly recommended. 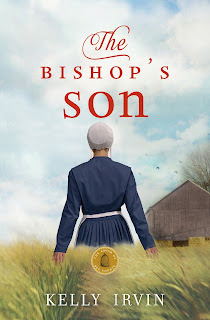 Please leave a comment, with your email address, to enter the drawing for a print copy of The Bishop's Son. The winner of last Thursday’s blog post for a copy of Merry Kisses by Valerie Comer is Jan. I’ll email you. Thanks all for commenting. Watch for more book giveaways. Thanks for this chance to win so close to Christmas. I am a follower. Virginia, you're welcome. Thanks for following my blog and for leaving your comment! Edward, thanks for stopping by and leaving your comment. Nancy, I appreciate you following my blog! Thanks for commenting. I'm also a follower of yours! Trixi, ooops, also appreciate you following my blog! This book sounds like a great "page-turner." I'd like to turn the pages to find out what happens. susanlulu, thanks for coming by and leaving your comment. I enjoyed The Beekeeper's Son and I'm looking forward to reading this new book. The story sounds good. Thanks for having the giveaway. I am a follower. Rose, glad you came by to leave your comment. Thanks for following my blog! I am reading The Beekeeper's Son at bedtime. 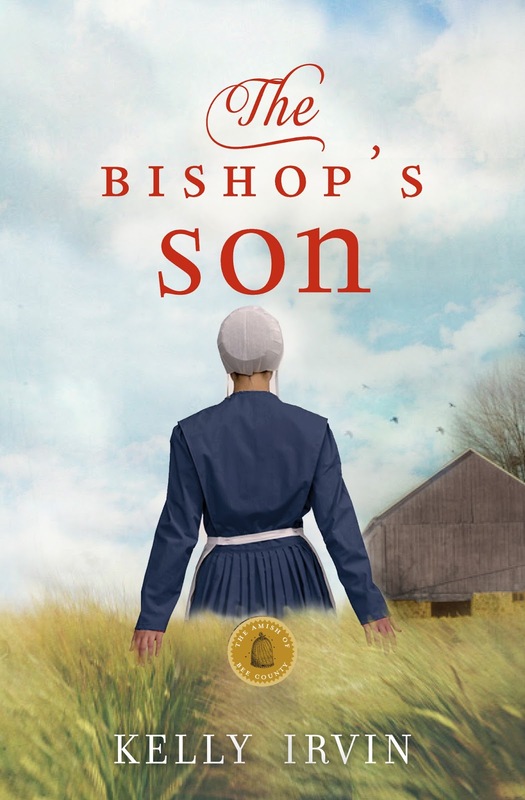 Would love to win a copy of The Bishop's Son. I really enjoy Kelly Irvin's books. Thank you for the chance. Oh, I a follower by email and GFC. 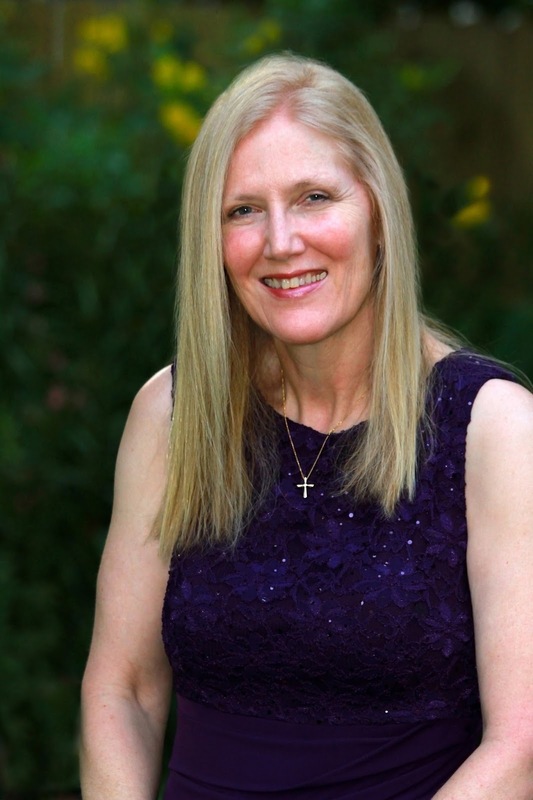 Karen, glad you remembered to mention that you're a follower - I appreciate you following my blog! Would love to win a copy of Kelly Irvin book!!! Sally, hope you enjoy Kelly's book. Thanks for commenting. Sounds great and would love to read it. I am a follower! Melanie, thanks for following my blog and leaving your comment!